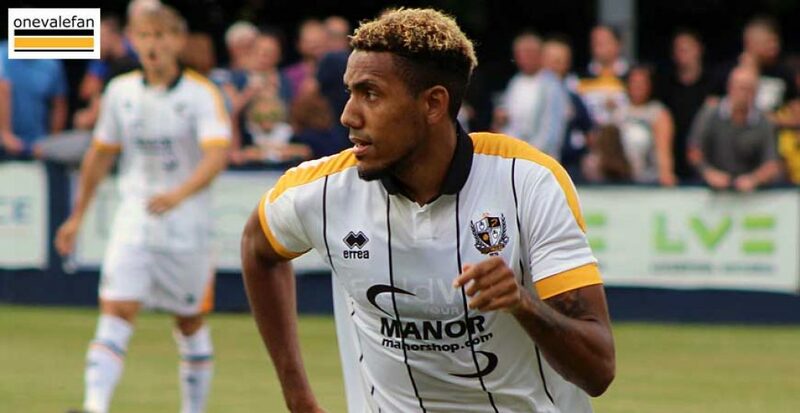 Port Vale say that injured winger Cristian Montano could be out for weeks or even months. 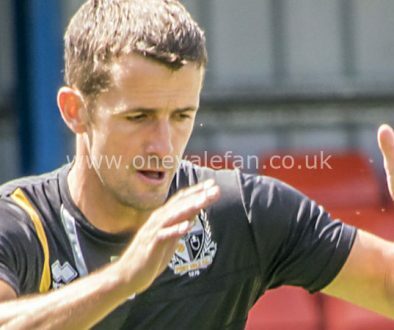 The winger suffered a torn hamstring in the build-up to Saturday’s game against Coventry City. 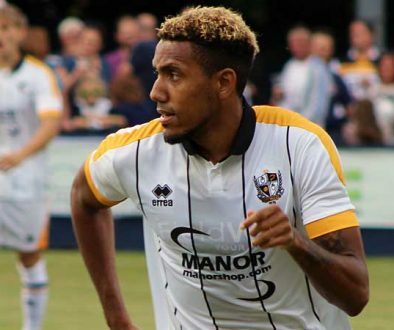 It means that Montano joins Anton Forrester and Rob Lainton on the sidelines. 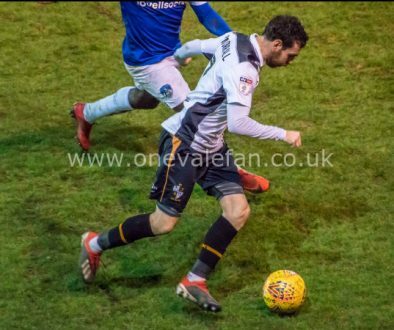 Fortunately, Vale are well stocked with wingers with David Worrall, Ben Whitfield, Jack Stobbs and Marcus Harness all in the squad.